10 Years Previous Year Paper For Combined JR Hindi Translator In Subordinate Officer are describe Question and Answer paper From 2008 to 2017 . 10 Years Previous Year Paper For Combined JR Hindi Translator In Subordinate Officer are divide two part .The first part is describe General Hindi . General Hindi are include topic like us Antonyms , Vocabulary and Synonyms , etc. 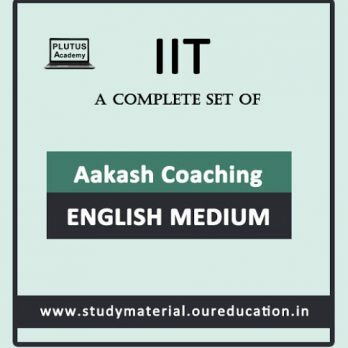 The second part is describe General English .General English are include topic like us Tenses , Unseen passages and Synonyms ,etc. 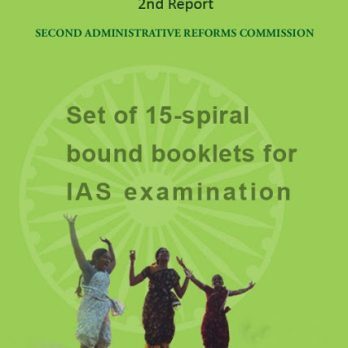 10-Years-General-Studies-Solved-Paper-IAS-prelims is best notes for UPSC Exam . 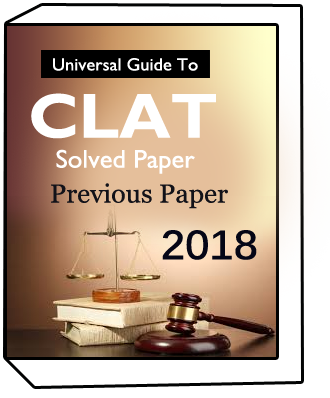 This notes 10-Years-General-Studies-Solved-Paper-IAS-prelims is detail all Question paper and Answer last year paper from 2017 year to 2008 year with solved Question and Answer . This notes best for practice exam paper.